With headlines in the last 12 months about illegal tyre dumps and fires, public health risks, fines, clean-up notices and prosecutions – responsible tyre stewardship is now essential. Big changes are coming with tougher regulations and pressure from brands, governments and the community. Tyre Life produced by the Boomerang Alliance is the first detailed guide to how the Australian tyre industry can manage tyres safely and meet high environmental and operating standards (64pp. A4. Full colour. See contents below). Every hard copy of the book comes with FREE access to a web based electronic copy, regulations update and management tools for collectors, recyclers, retailers, importers, distributors and fleets. If you are a tyre store, brand, local council, fleet owner, planning and waste consultant, miner, recycler or government agency – you need Tyre Life. 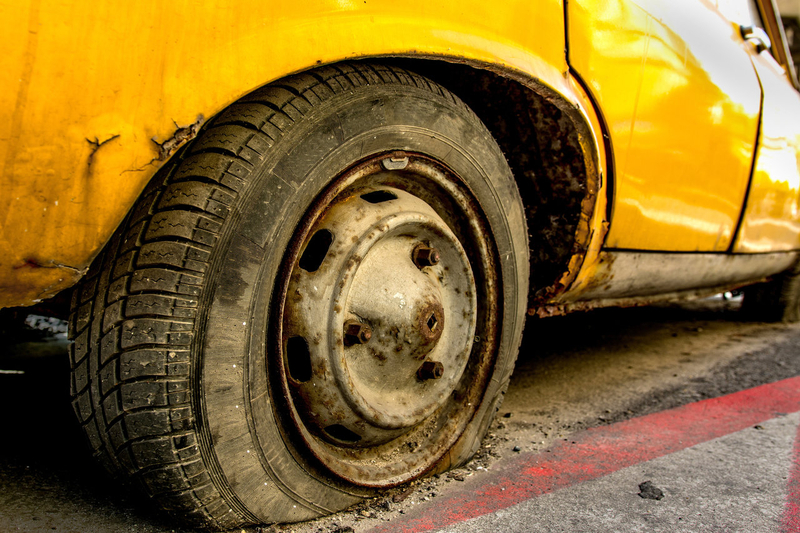 About 48 million passenger tyres reach end of life each year in Australia. Studies show less than 16% are properly managed. 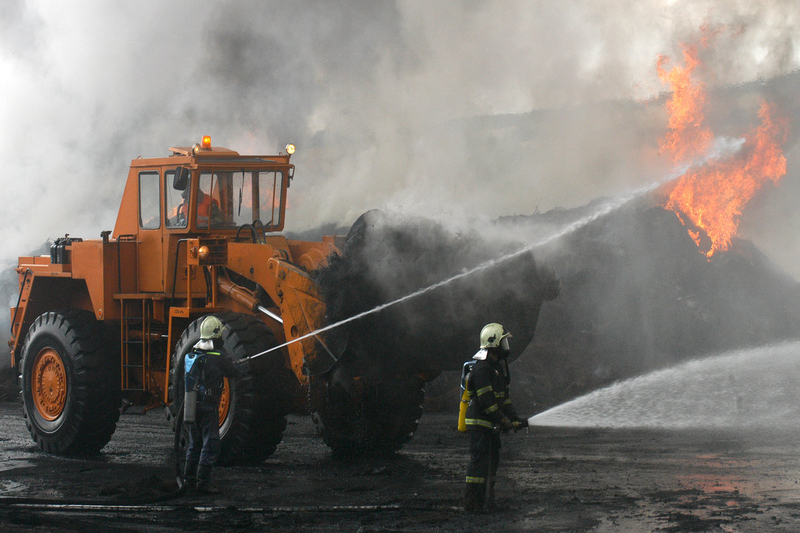 What happens to a used tyre has significant fire, environmental and public health implications. Click to see sample. 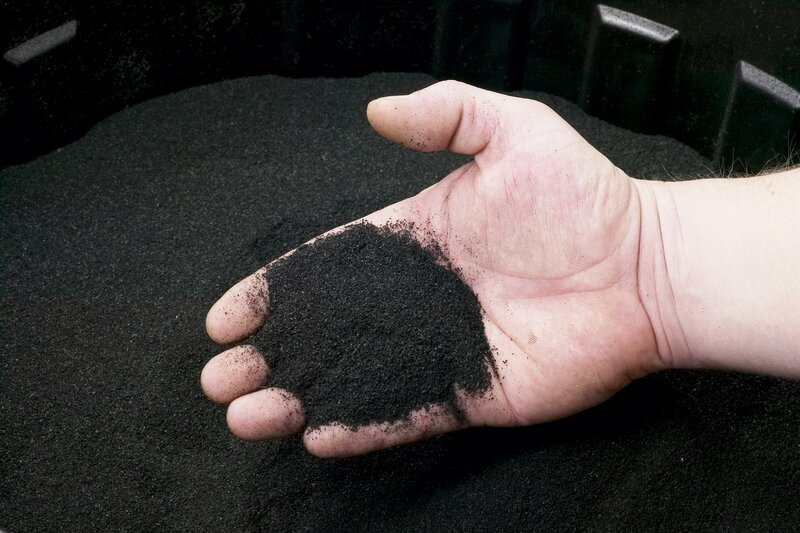 The life of a tyre involves a number of businesses – producers, dealers, collectors, recyclers and waste managers. They all have obligations to ensure safe and responsible management. Governments, industry associations and vehicle owners also have a role. Click to see sample. Responsible management follows the ‘waste hierarchy’ which ranks practices from environmentally responsible to inappropriate and dangerous. This also informs government policy and regulations. Click to see sample. Unscrupulous, illegal and dangerous practices have emerged in the tyre industry including smuggling into China. They have undercut legal and environmentally responsible recycling in Australia. Here’s how it works. Click to see sample. 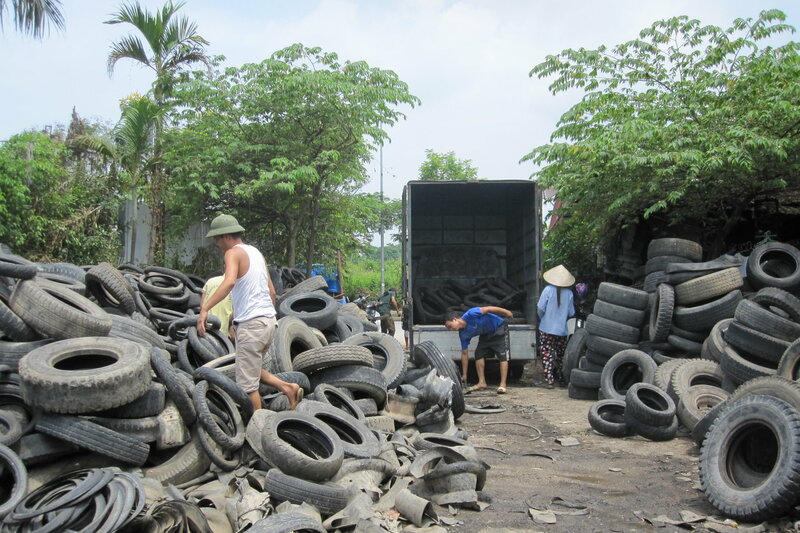 Safe and responsible disposal of waste tyres comes at a cost but the community is willing to pay and there are many market opportunities. 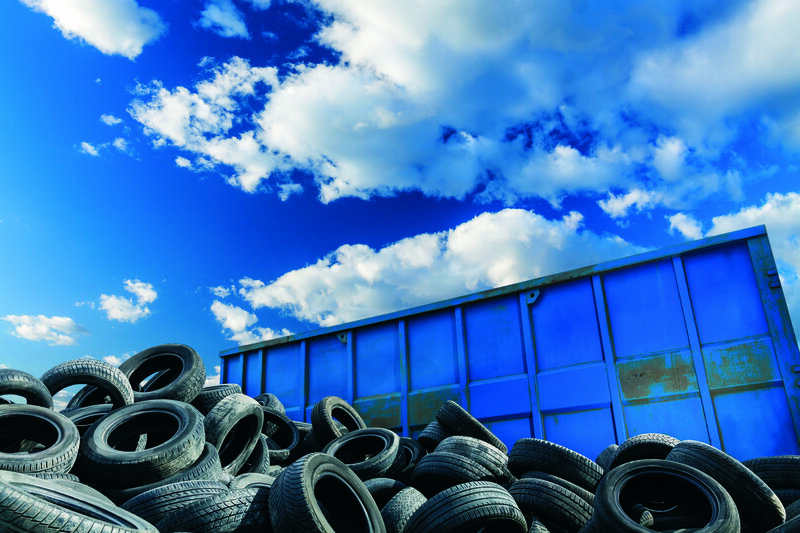 Better management of waste tyres will grow the Australian tyre recycling industry and jobs. 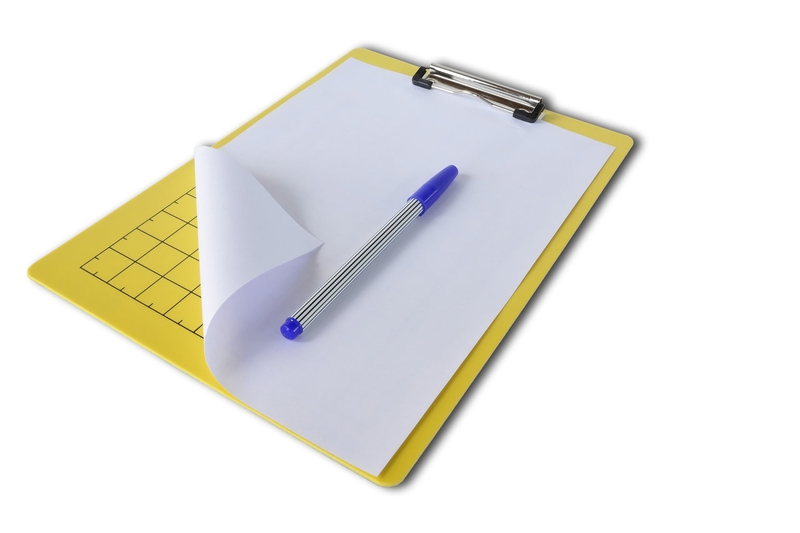 Useful online tools and checklists for retailers, collectors, recyclers, importers, distributors, fleets and councils.